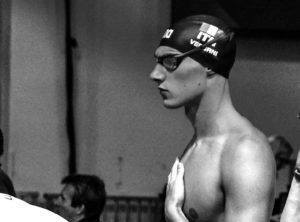 Le programme pour samedi, 20 avril aux Championnats de France Elite 2019. 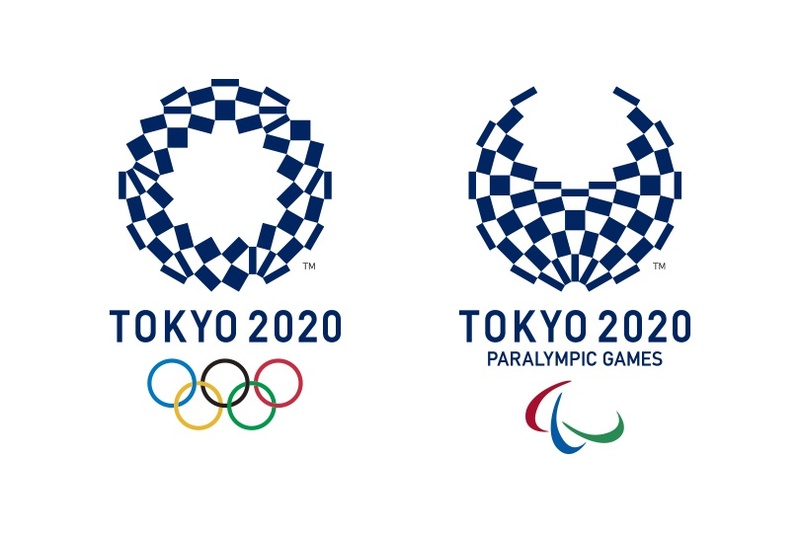 With the 2016 Rio Olympic Games having concluded and the Paralympic Games right around the corner, the Tokyo Olympics taking place in 2020 suddenly don’t seem that crazily far away. Behind the scenes, Tokyo 2020 organizers’ work is already in full swing across all components of the world’s largest international competition. That includes the design, creation and sourcing of the competition’s medals. Whereas in past Olympics, host cities typically acquire the metal resources necessary to create the gold, silver and bronze competitive medals by simply asking mining companies for donations, Tokyo 2020 organizers are taking a different approach. The group is hoping to source its Olympic Games’ medals by recycling discarded smartphones and other small consumer electronics. Tokyo organizers are hoping to raise public awareness of the need for phones and other electronic waste to be properly recycled within the nation of Japan in the hopes that the medals can indeed be produced from this unique sourcing method. Sounds clever. I don’t know much about electronics, had no idea they had gold, silver, or bronze in them. Add to that laptops, tablets, desktops, etc and they will get their required gold, silver and bronze. Fantastic idea! Clearly they have no shortage of discarded small consumer electronics. I’ve visited Japan a few times, and I’ve no doubt they are going to host the best Olympic Games ever! How was Fukushima? haha every country has some problems the predicted cost overruns are insane. I have actually visited Fukushima prefecture in September 2014, and as part of my work I met with key people (mayors, hospital directors and staff, NGO/public representatives, government officials and nuclear power, IT people from NHK and NTT Docomo, university professors and experts on earthquake, nuclear technology, disaster management, etc) and let me tell you, if that earthquake and the following tsunami and nuclear power meltdown had happened in any other country but Japan, it would caused FAR larger number of deaths and destructions. As precautions, at the time I was there, all fresh produce from Fukushima prefecture were scanned for radiation level. The efforts to rehabilitate land and monitor health of people and animals in Fukushima have been outstanding. There’s nothing in my comment that is not 100% truthful. Have you been to Japan? Have you actually stayed anywhere near to Fukushima prefecture? Have you talked with people who were in charge during the disaster? Have you talked with people who actually lived in Fukushima and experienced the disaster? Lemme tell me you, had the earthquake/tsunami/power plant meltdown occurred on the US east coast (new england all the way down to carolinas), a lot more people would have died and the structural destruction would have been much greater. Even if they’re far from perfect, Japanese disaster mitigation and preparedness are world’s finest. Cost overruns for Japan may not be as big a problem as elsewhere seeing how they can use Olympics as excuse to create more infrastructure projects to stimulate the economy and avoid deflation.